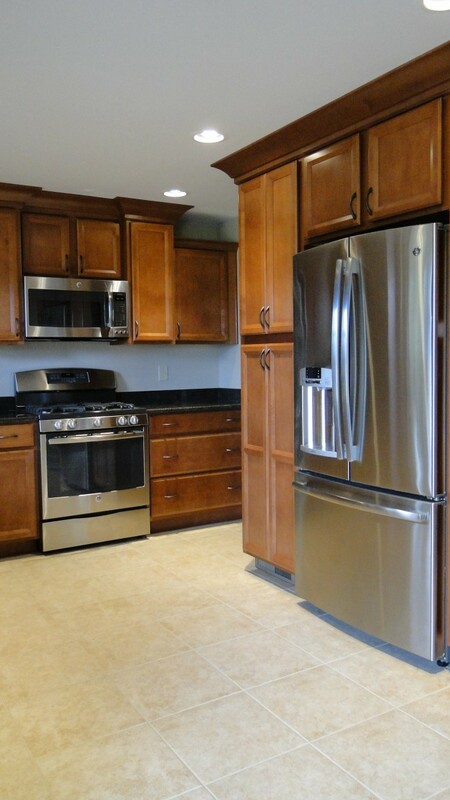 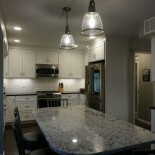 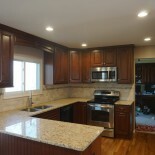 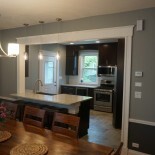 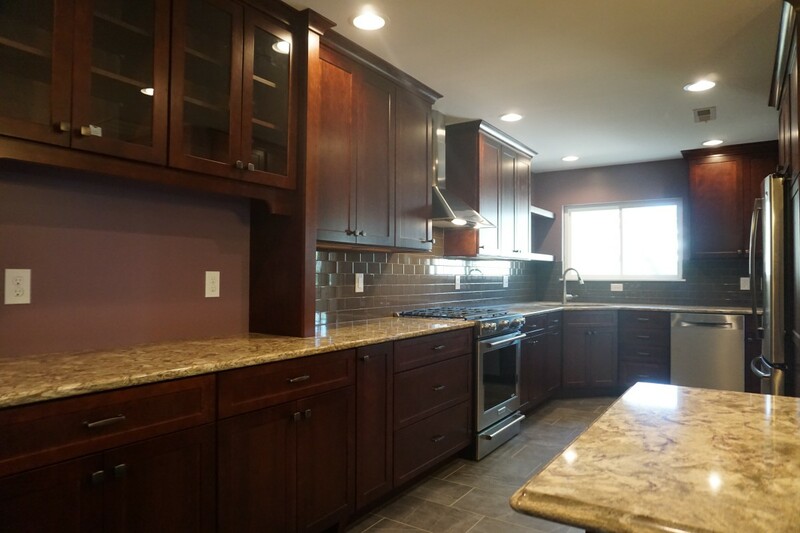 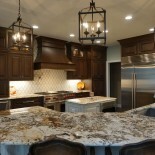 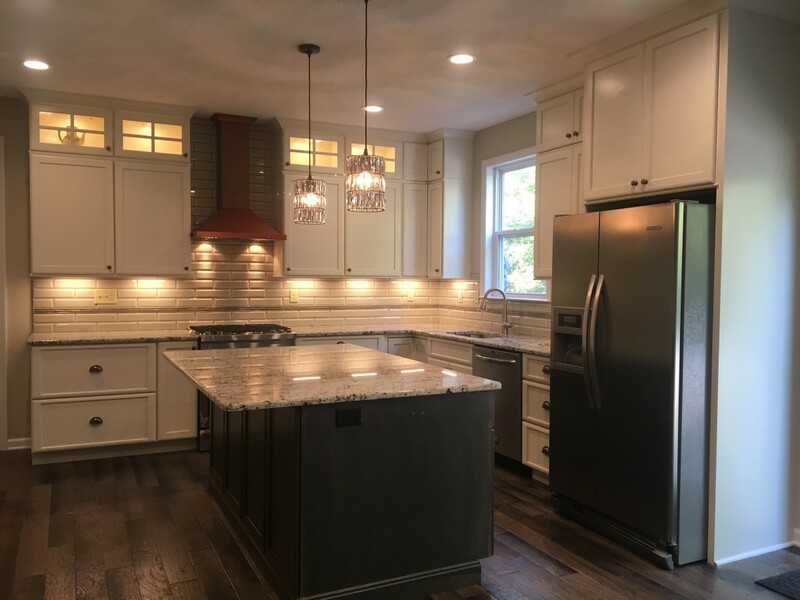 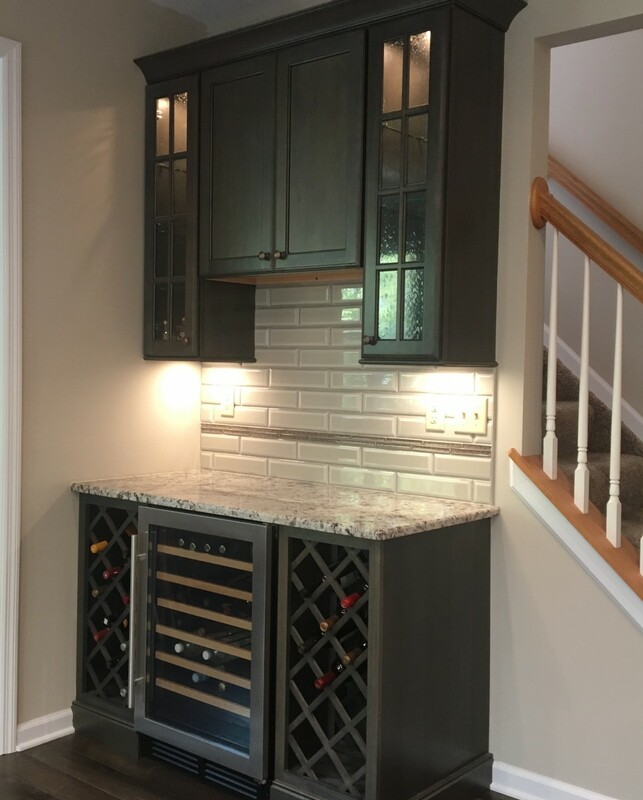 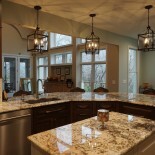 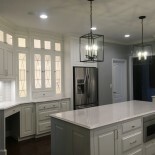 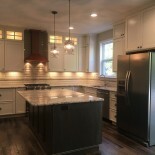 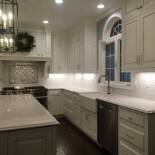 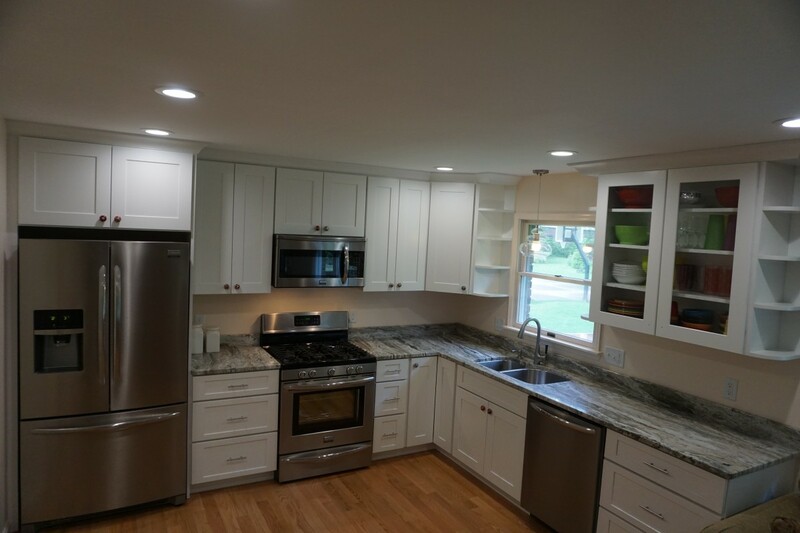 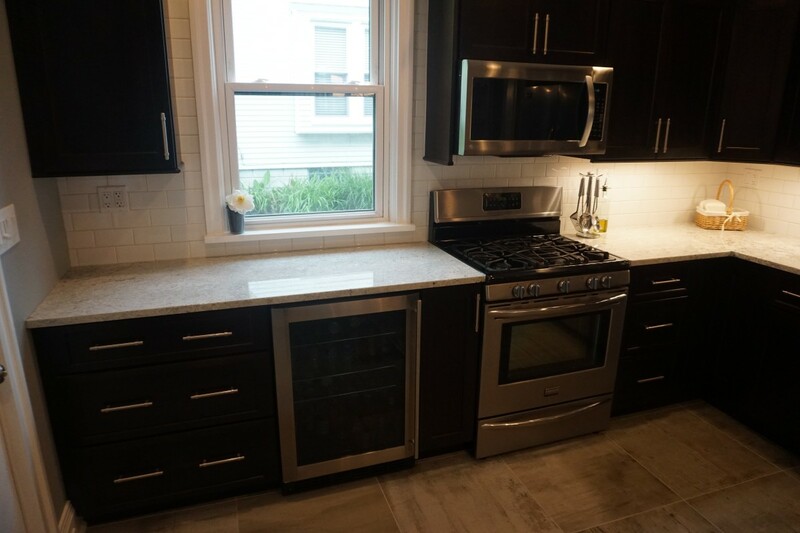 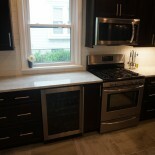 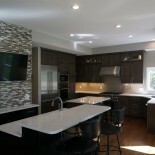 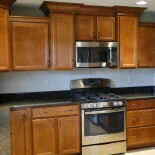 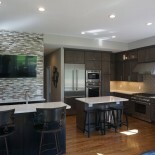 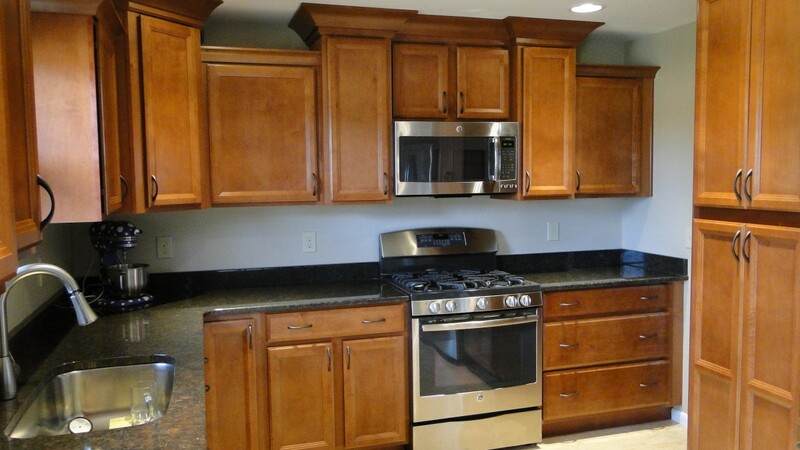 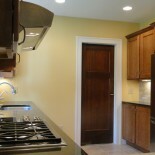 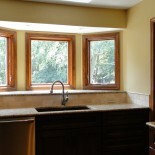 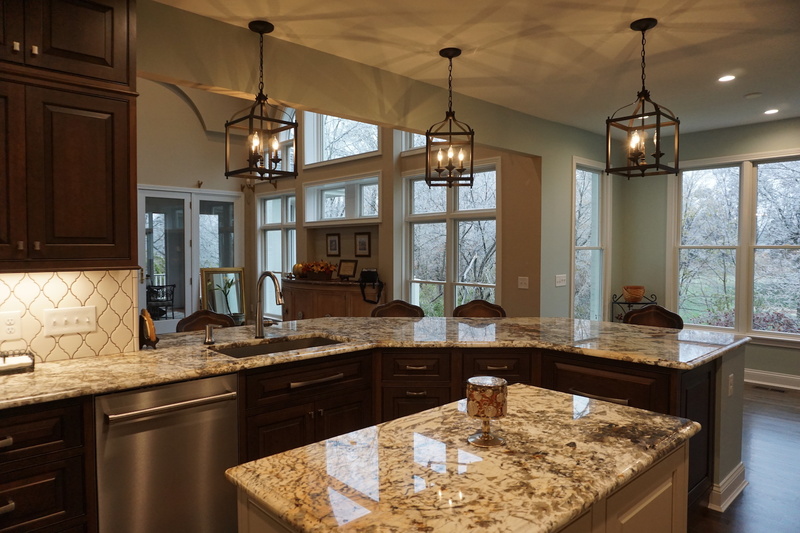 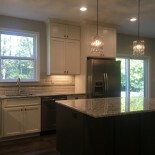 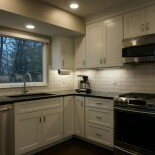 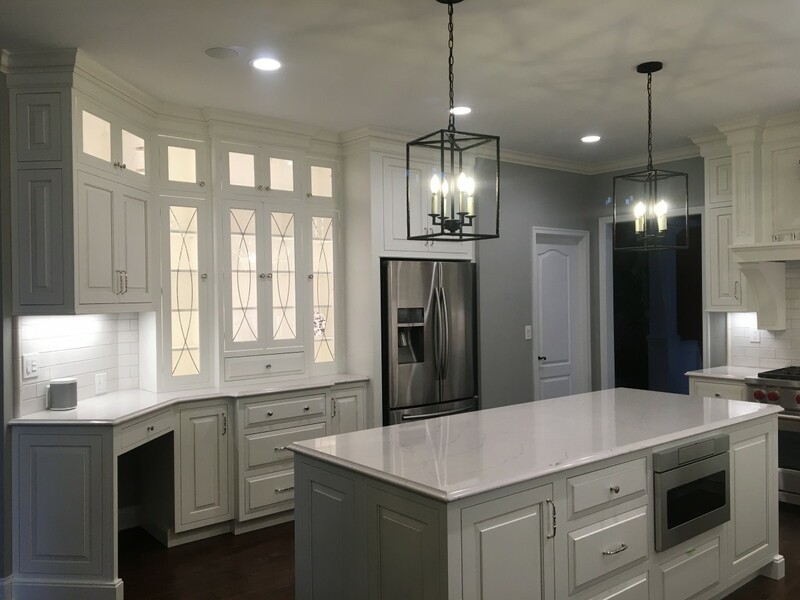 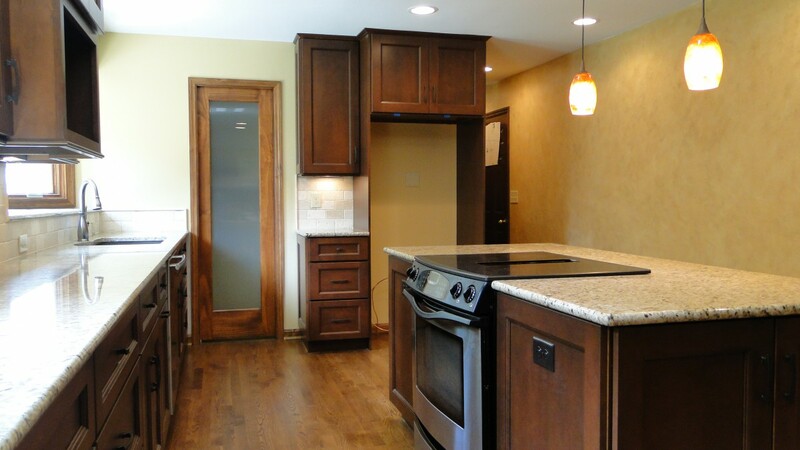 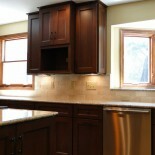 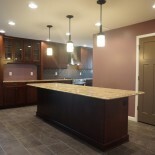 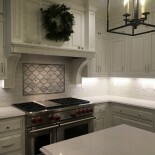 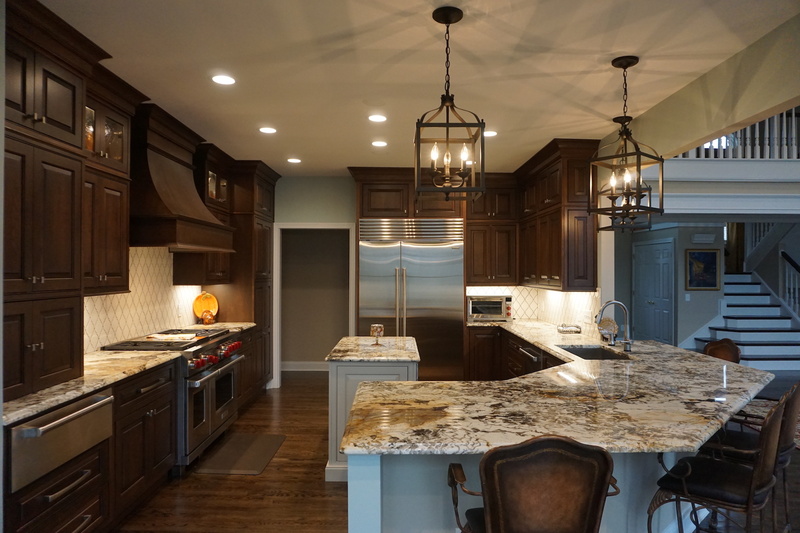 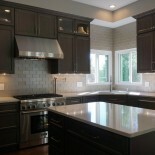 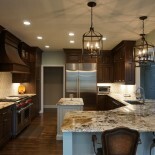 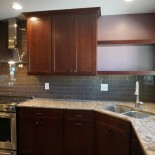 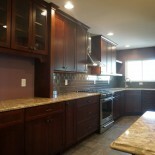 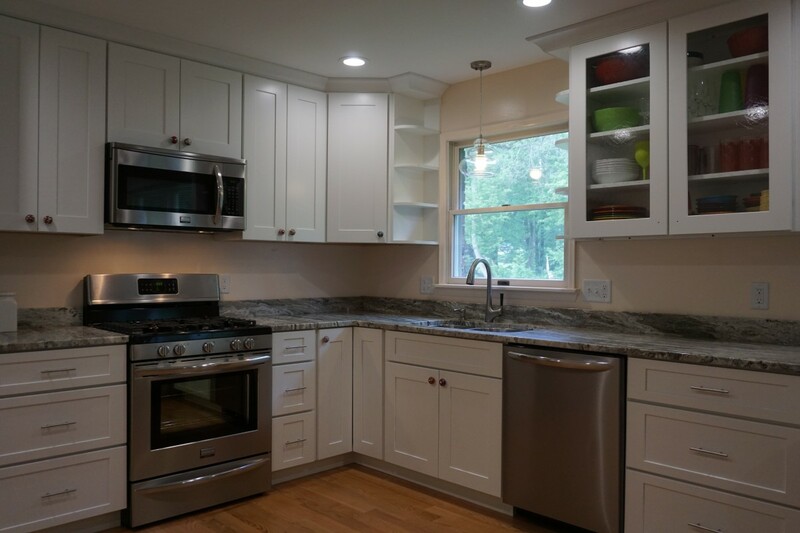 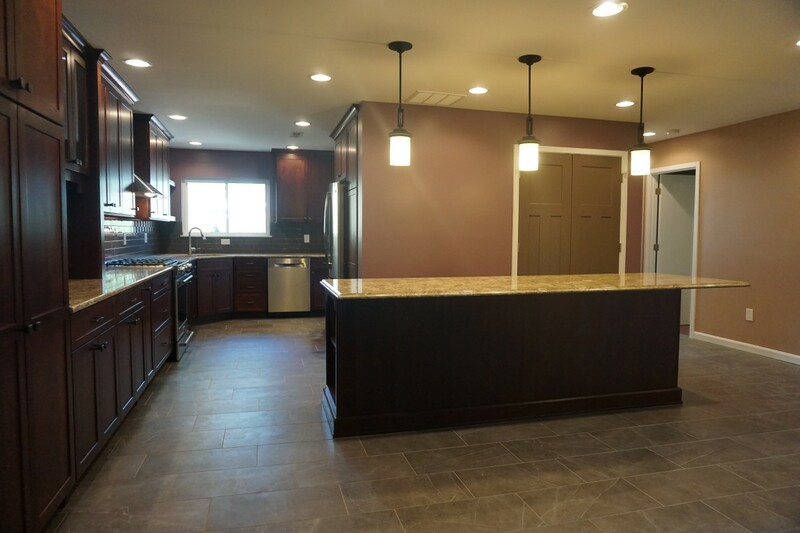 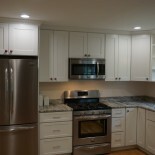 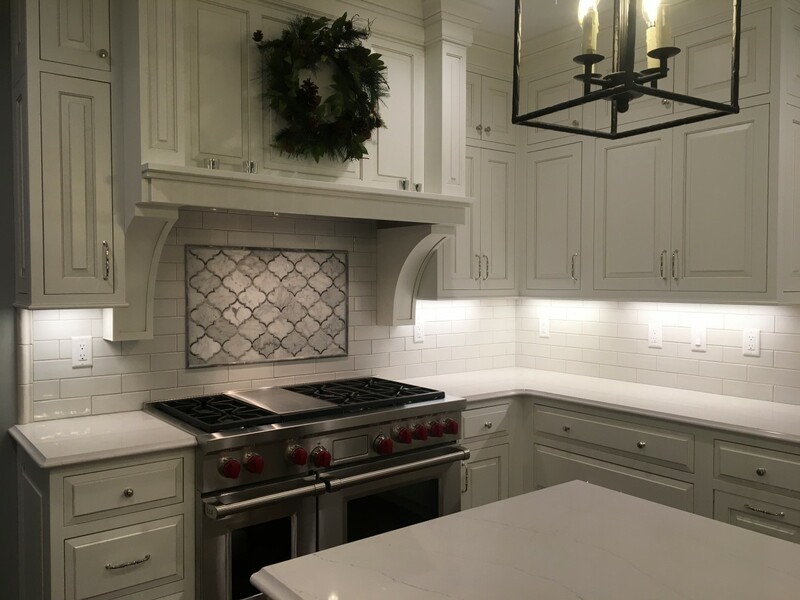 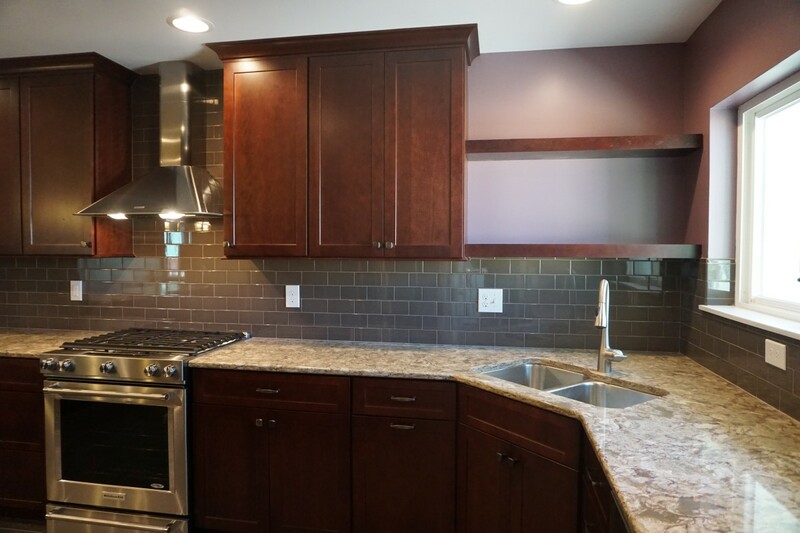 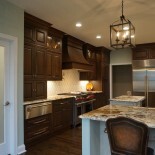 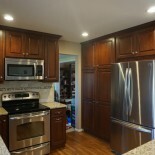 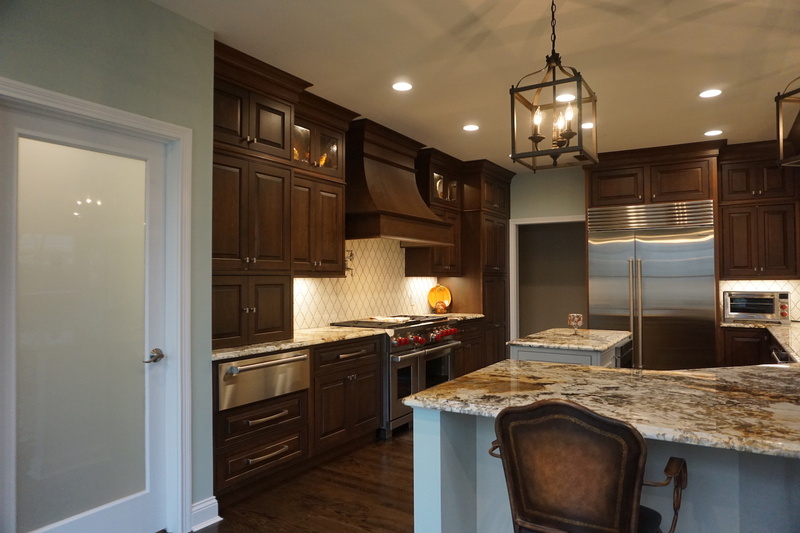 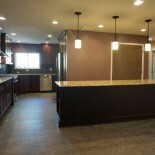 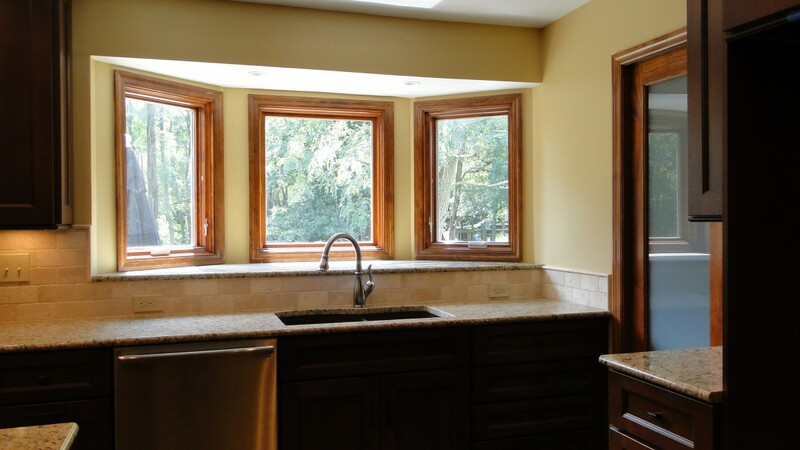 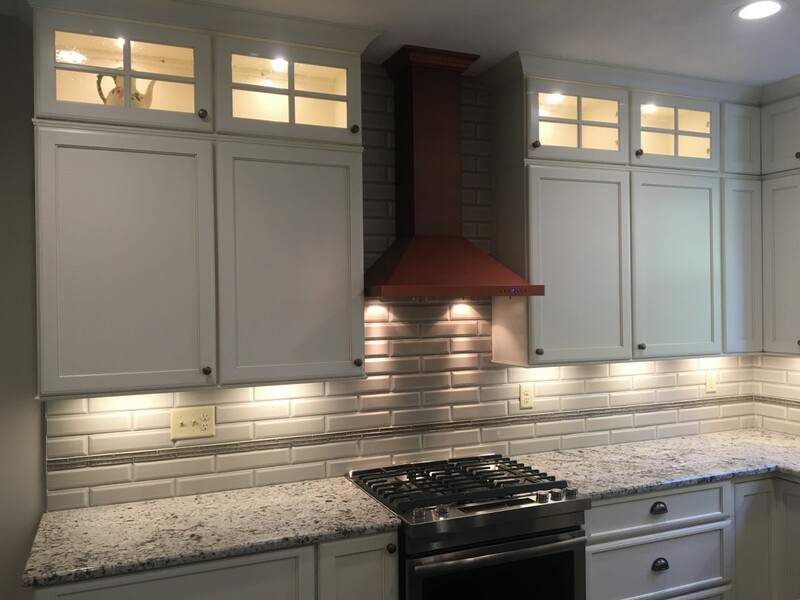 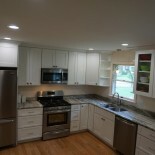 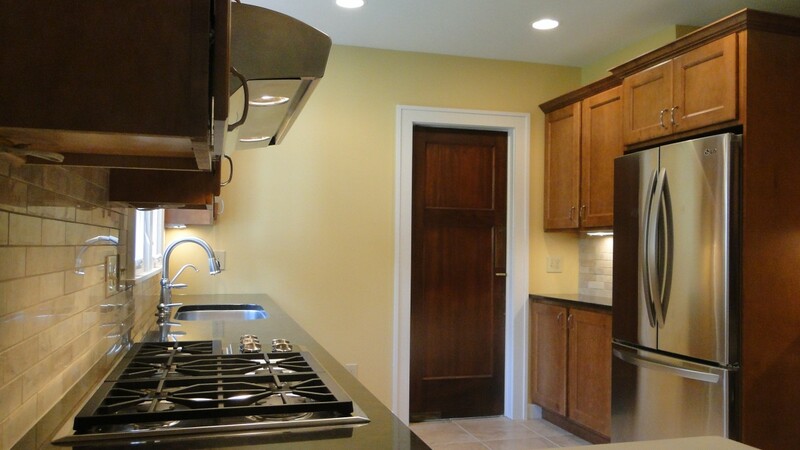 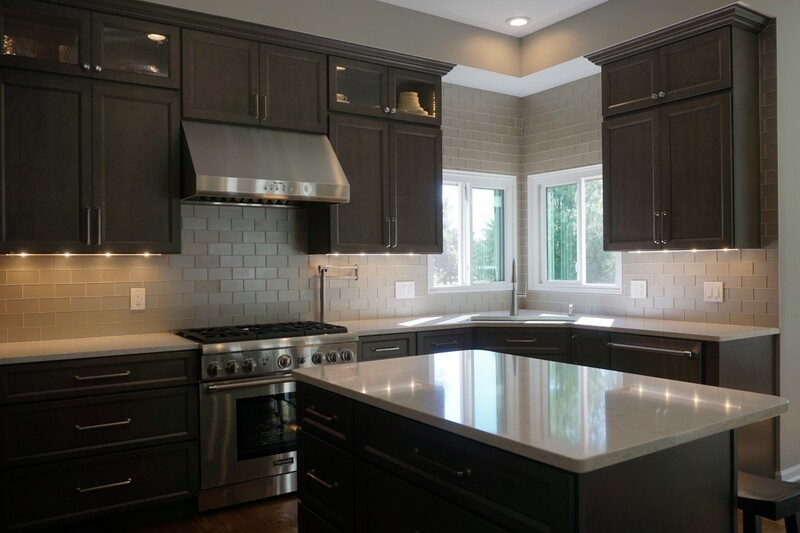 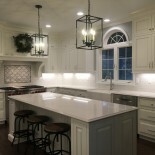 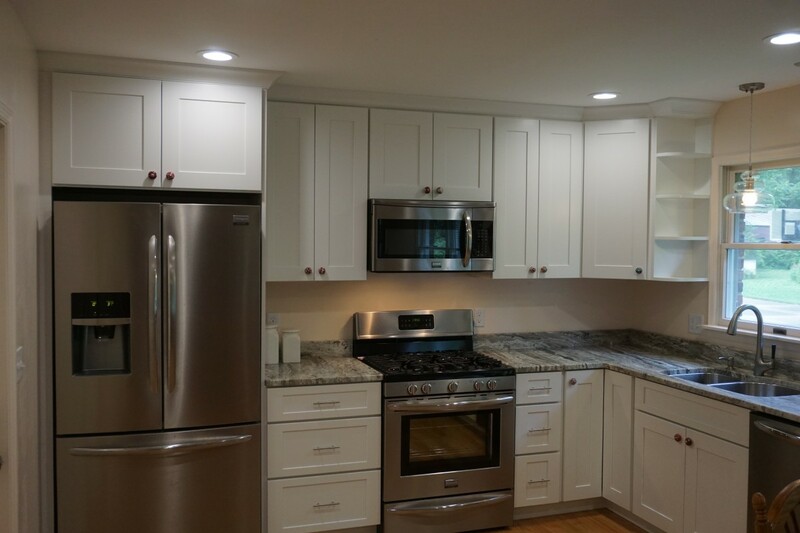 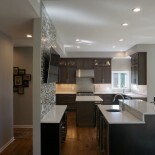 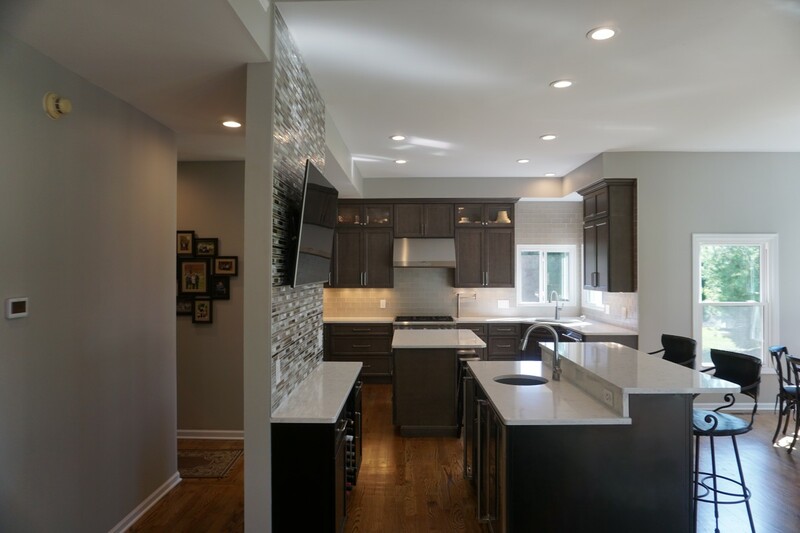 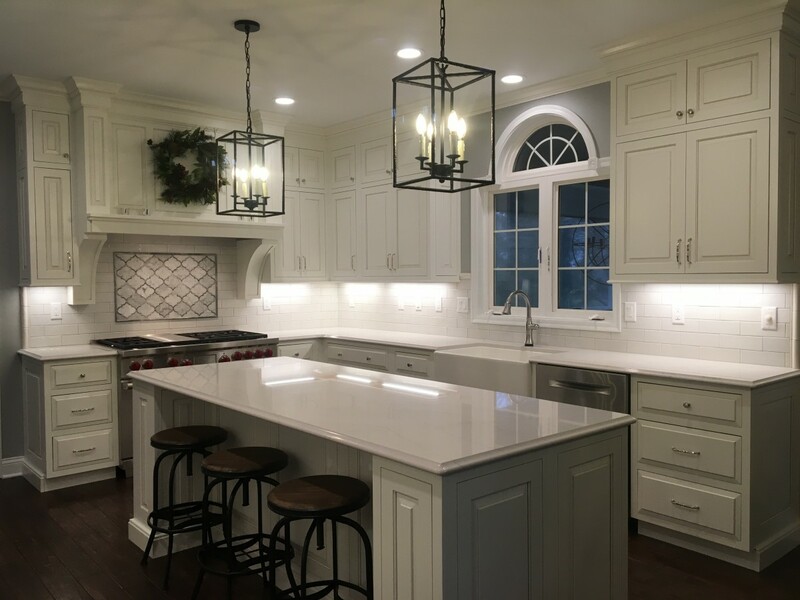 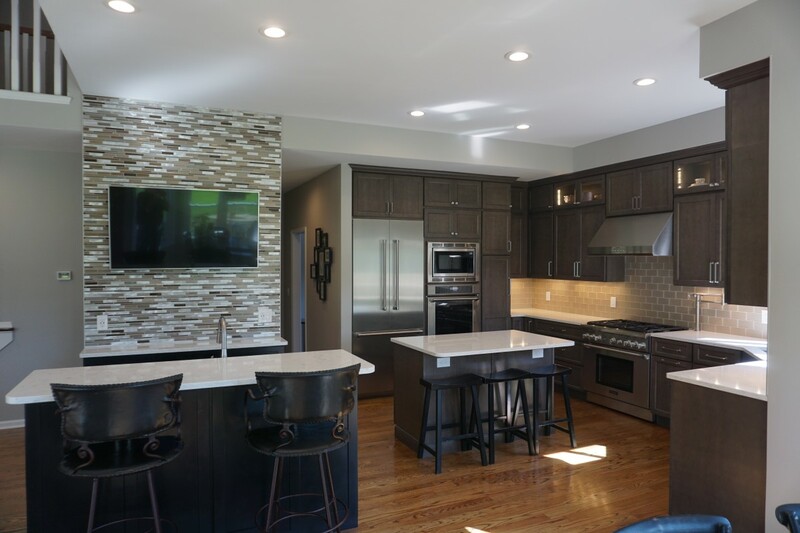 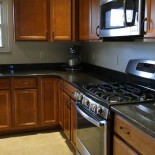 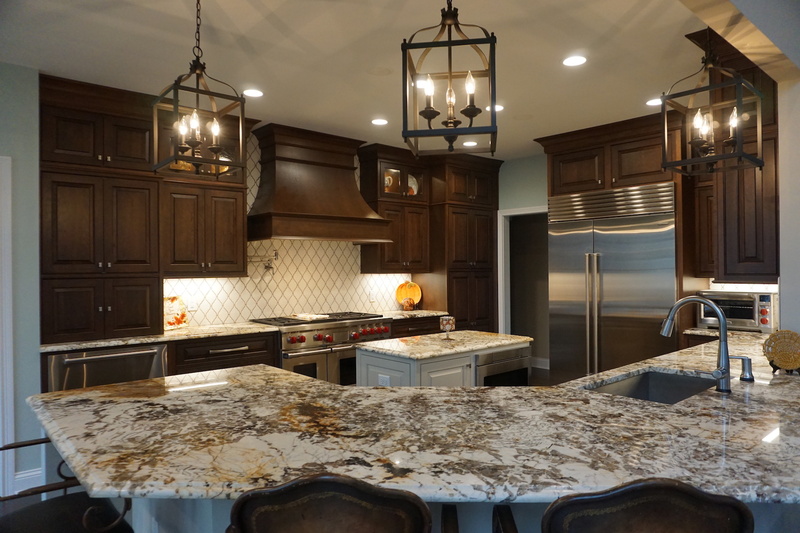 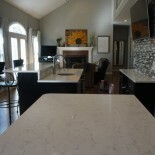 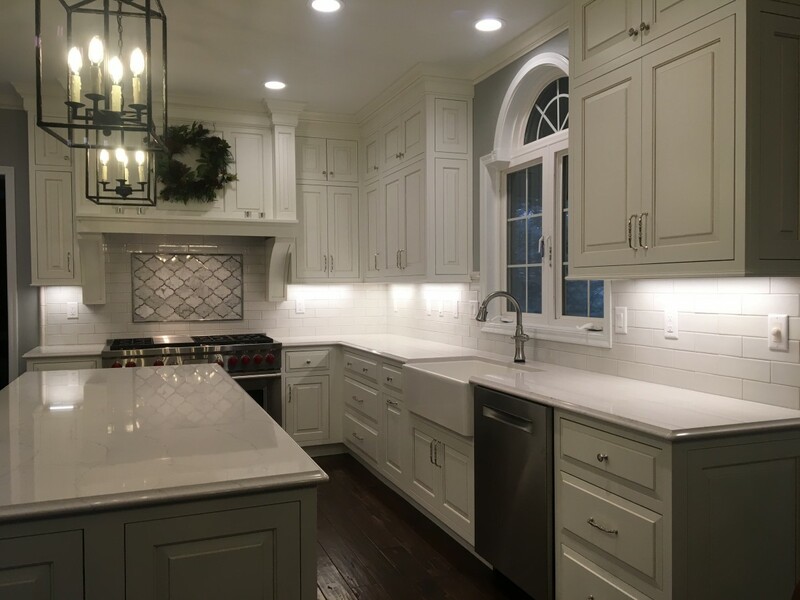 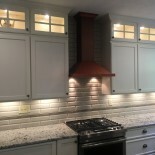 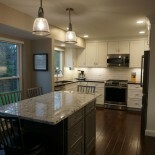 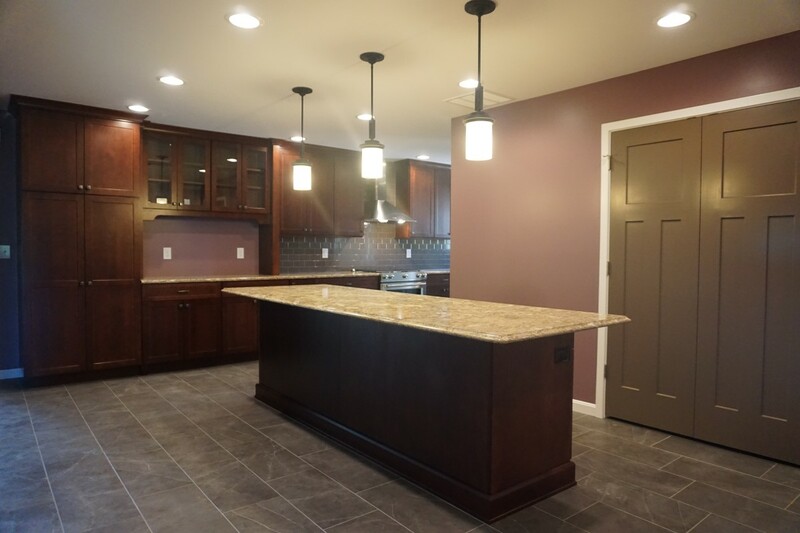 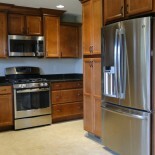 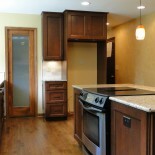 The professional team at Richardson & Rice can help you start down the path toward your dream kitchen today. 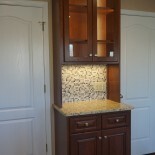 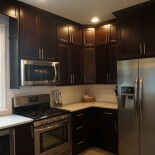 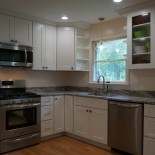 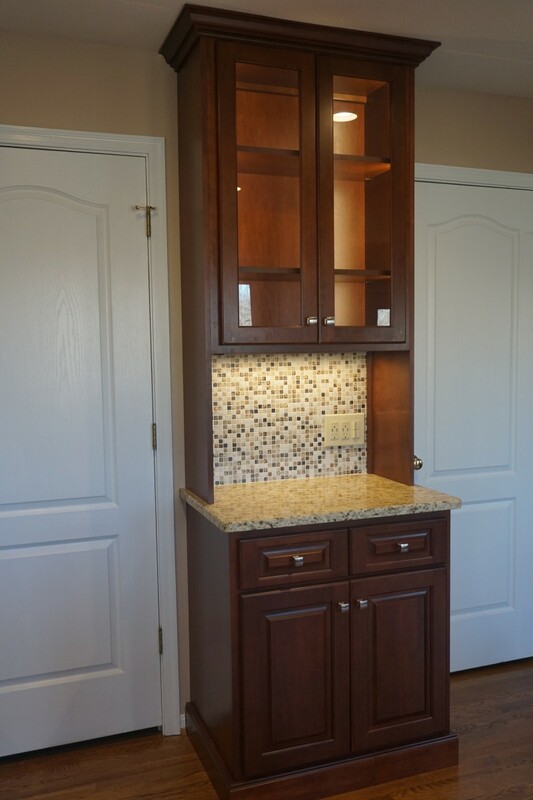 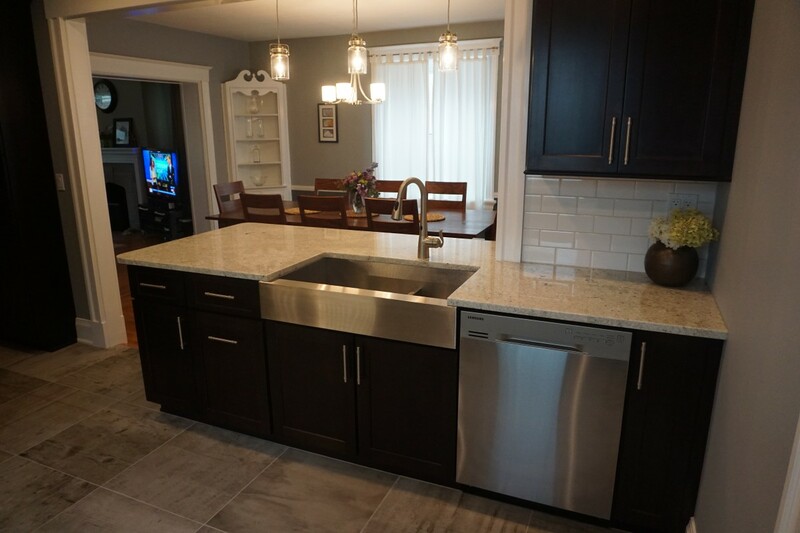 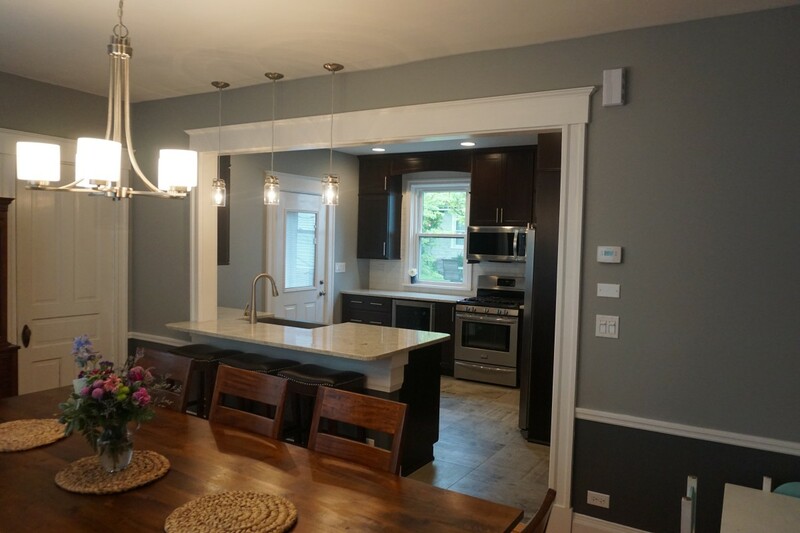 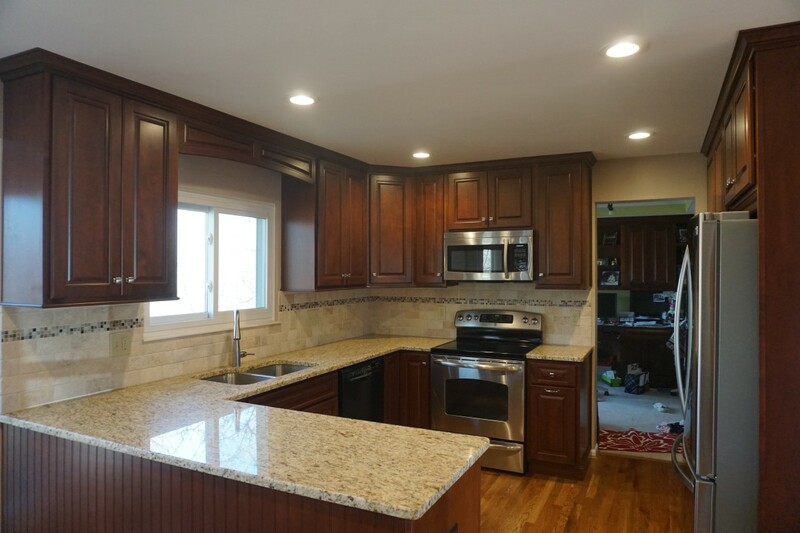 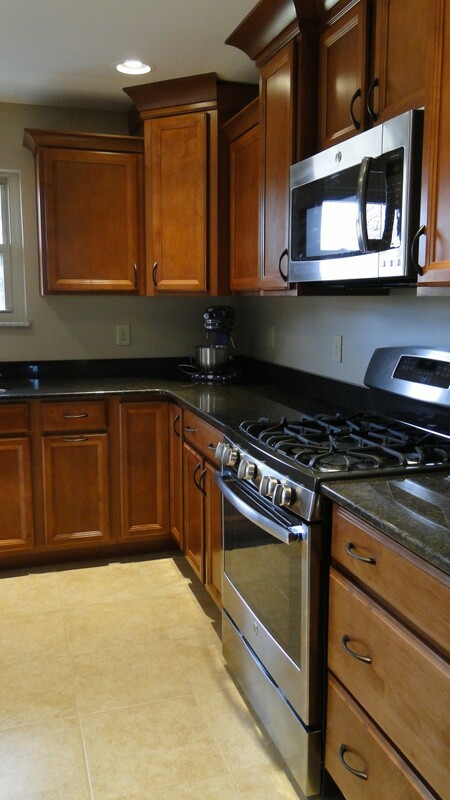 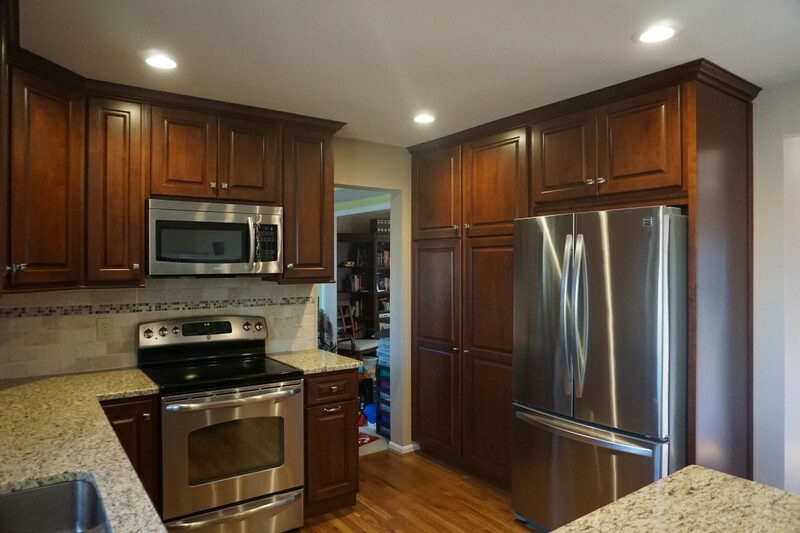 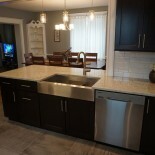 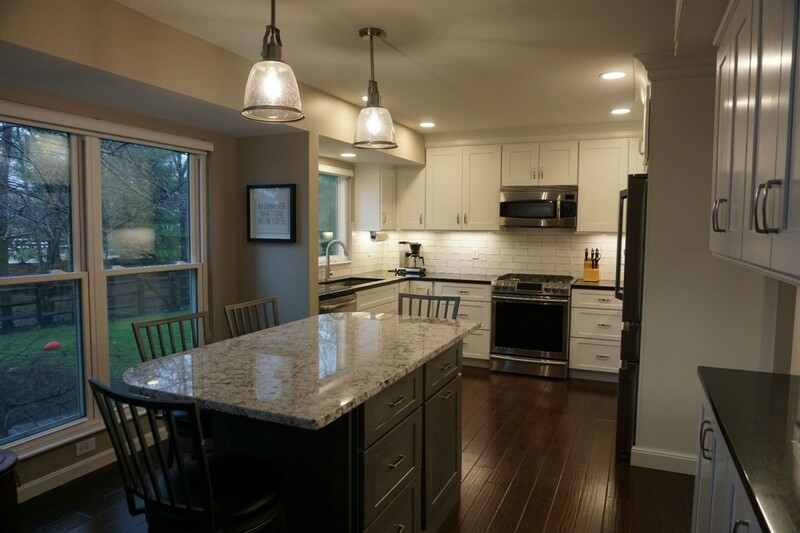 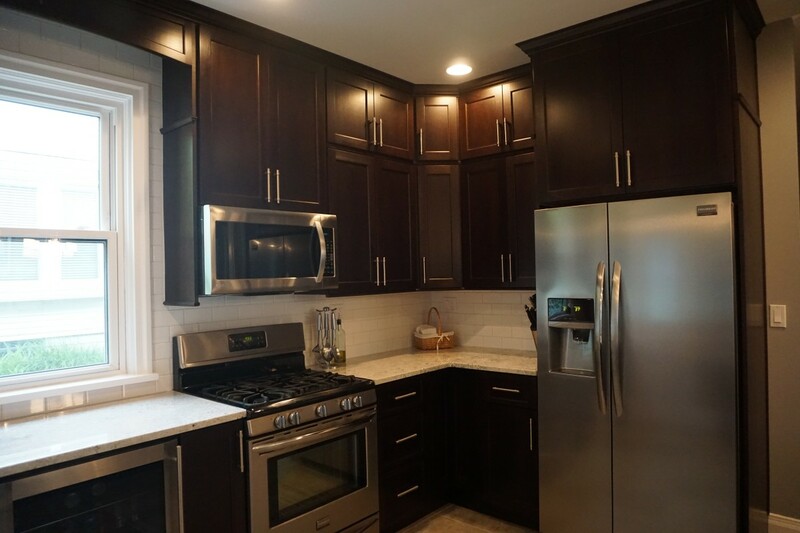 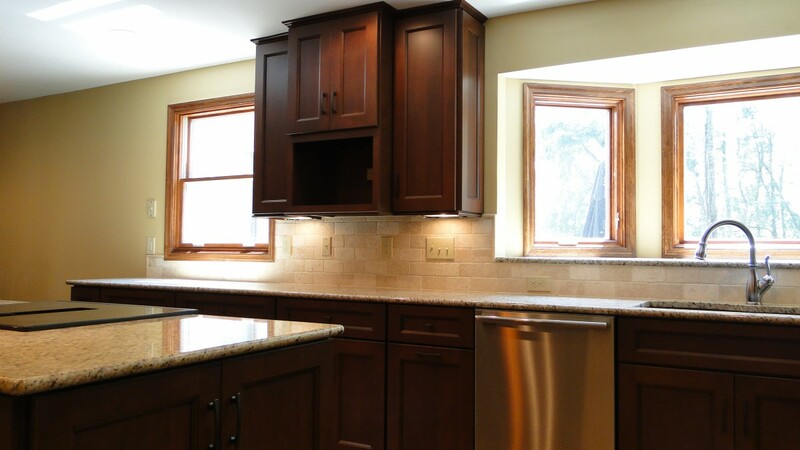 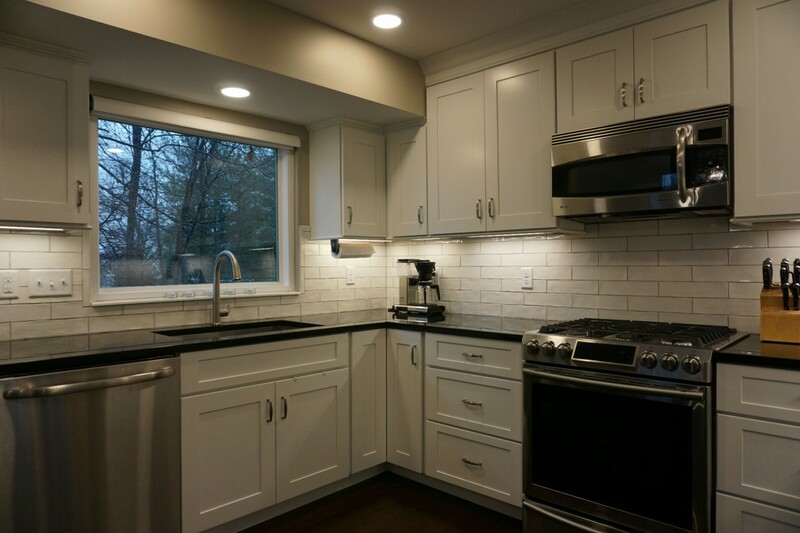 An updated, stylish kitchen brings new value to your home like no other project. 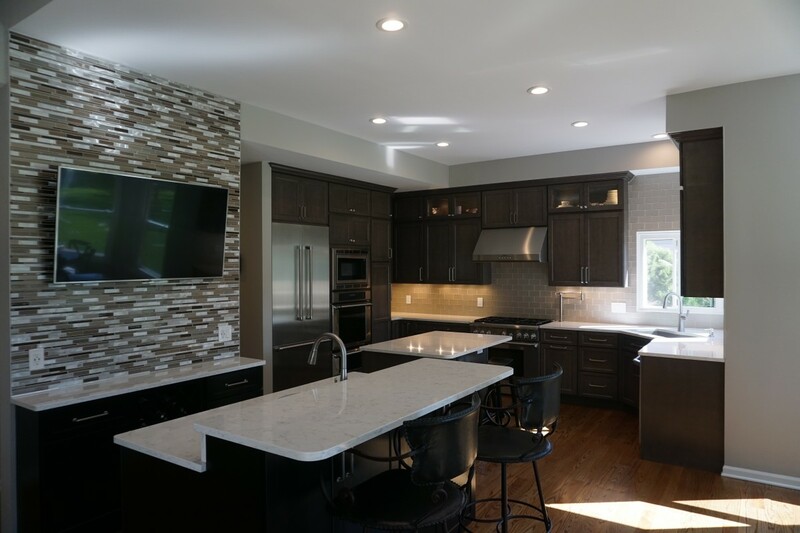 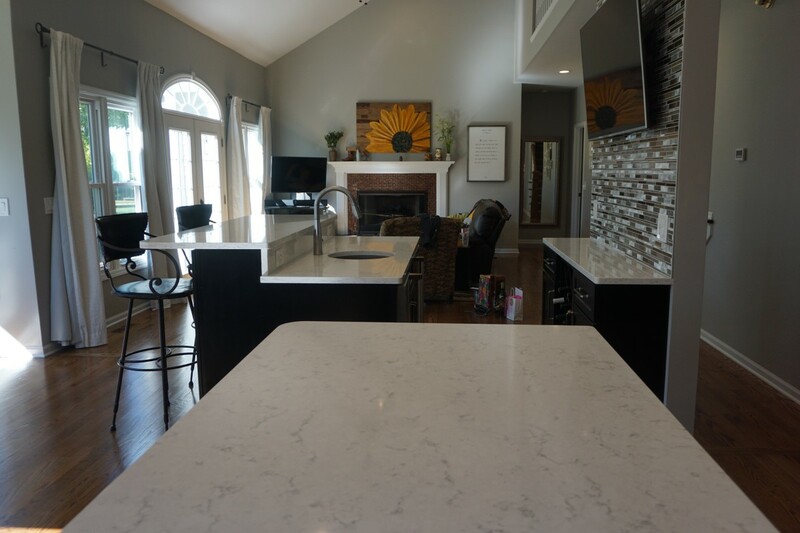 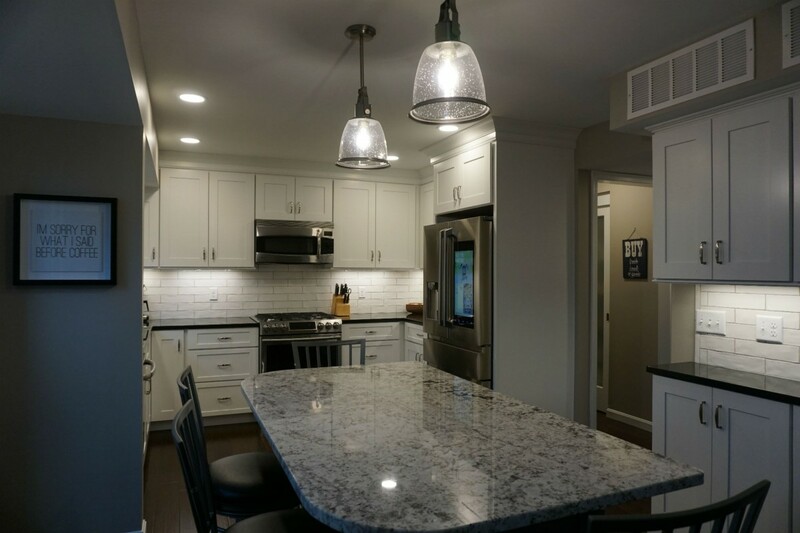 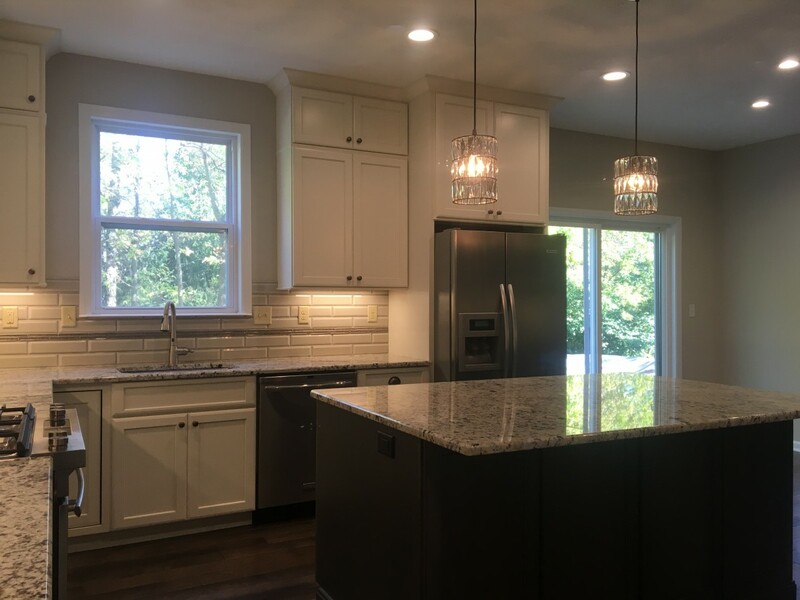 New countertops, new cabinets, updated appliances or an entire makeover... all are possible when you work with Richardson & Rice.